Shaky Knees 2014 is fast upon us and the whole EB crew is headed down to ATL in less than 2 weeks. We're going to post a bit about some of the lesser-known bands playing the fest in our fest-specific section The Shakedown. To kick things off, I bring you Aussie indie-rockers Cloud Control. 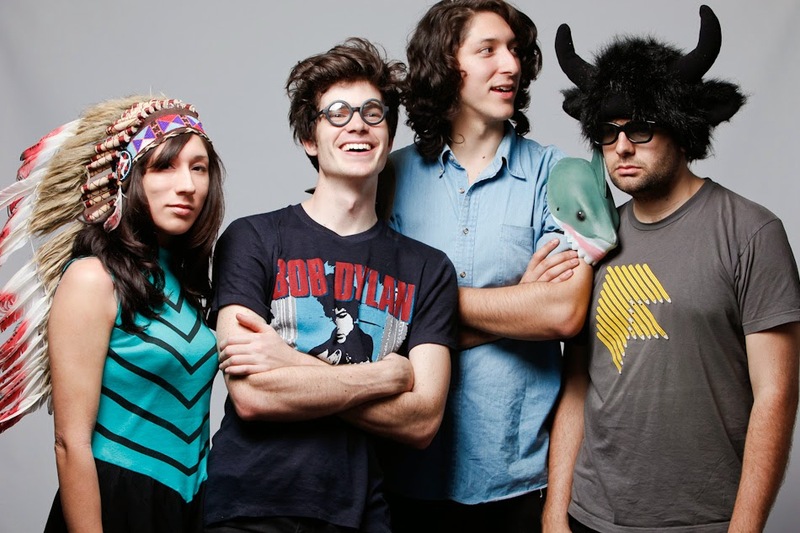 Cloud Control make laid-back, synth-backdropped pop tunes that sound all the more grandiose for not aiming at U2 levels. "Dojo Rising" and "Scar" are two of their most kinetic.